Everyone gets what he deserves! 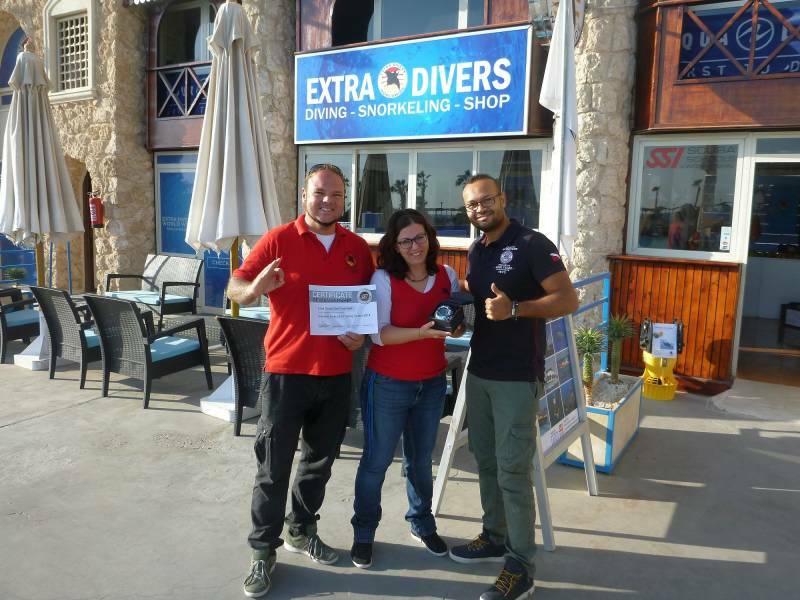 This officially confirms that our guests at Extra Divers Sahl Hasheesh have excellent conditions for safety, quality and service. The award motivates us not to let up in the future and to offer our guests unforgettable diving and snorkelling experiences in the style of Extra Divers. We look forward to the next year with new and familiar guests and new challenges. Until then, we wish you all a Merry Christmas and a Happy New Year! Bilder: Everyone gets what he deserves!